One of the BEST parts of the summer ending and the kids going back to school is the kids being gone finally getting to go back to school shopping. There is nothing I love more than getting tha list of everything my kid needs, heading to Target and buying only things that are on that list everything in the store. Let’s face it, backpacks and lunch bags and new markers and pencils and pencil boxes are all thrilling, but don’t we deserve a little something too? Unfortunately, school isn’t going to send you a list of everything you need. That’s what we’re for. 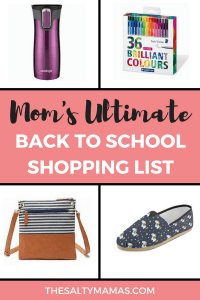 Check out our list of Back to School items for YOU and then get yourself all geared up for the first day of school! Every Thursday is early dismissal. Book bags need to be returned each Friday. Red Ribbon week is the last week of October, and has a different spirit theme for each day. Scholastic orders are due on the third of every month, and the PTA meeting is held the second Tuesday. There are going to be a LOT of things to remember, and you’d be wise to sort out some kind of planning system- whether it’s a Passion Planner, a bullet journal, or just an app on your phone- before things start to get crazy. Currently, I’m loving my Happy Planner and all the awesome stickers that I’m going a little crazy with. There are a LOT of different options of stickers, so to get you hooked started, I recommend the Momlife pack. You can’t write in a planner without pens! Gone are our days of needing #2 pencils, and I can’t be the only Mom out there that consistently reaches into her purse for a pen only to find a handful of broken restaurant crayons. We are loyal fans of Staedler pens and are also students of the school of thought that you need a LOT of colors. 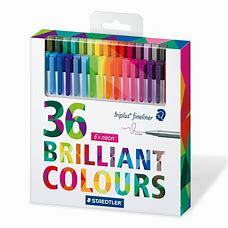 Whether you are a very artistic person that wants to use all the colors or are a little more Type A and need to color coordinate your planner according to person and activity, the Staedtler 36 Count of Triplus Fineliner pens will serve you well. Summer may be lazy mornings, but back to school means yelling “WE HAVE TO BE OUT THIS DOOR IN FIVE MINUTES PEOPLE!” And we should not be expected to go out the door without coffee. Treat yourself to a new mug for back to school. We recommend the Contigo Autoseal because you can throw it in your purse without it spilling. Plus it’s guaranteed to keep your coffee hot through an entire morning of tantrums and distractions. Which is awesome when you haven’t gotten to drink your coffee hot since 2012. Okay, we don’t really need textbooks, but with the kids back to school you may be able to squeeze in a few minutes of time for you! I mean, maybe not, but just in case, let’s grab some light reading to have on hand. Here are some of the books we just couldn’t put down recently. Anyway, check out all the weird stuff in your purse and then go check out this cute crossbody, which is SO going to fit your school year Mom style. Toss one of your new “textbooks” in it and you won’t be lying when you said you needed a new book bag! Your kids got new shoes for recess, but you’re going to be doing plenty of running around too! 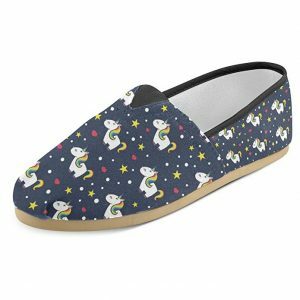 Between pickups, drop-offs, volunteering in class, PTA meetings and all the after school activities, you’re going to want to have a new pair of kicks to take you there. Maybe two. 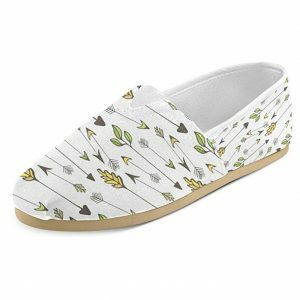 May we recommend one shoe that’s all comfort and function and one that puts the FUN in function. With over 20 design options, you’re definitely going to want to check out all of these cute prints – and then grab some, of course. I mean, you’re kid is wearing something new on the first day right? Well you need to look your best for that first impression too. If it’s nice and hot, I will always recommend our favorite swing dress in the world. Which I happen to be wearing right this minute. If there’s a chance it could feel like fall where you live, especially if you’ve got an early morning dropoff, grab a cute cardigan like this one with super studious elbow patches and pair it with the dress or some skinny jeans. Accessorize with a coffee and you are ready for your first day, Mama! The link to the cross body didn’t work, super curious what you guys picked. ? So weird! I wonder if Amazon moved it! Which freaked me out for a second, because I want to order it, haha 😉 BUT, found the link again and it’s updated now. Thanks for letting us know!